Join VICA for a special Newsmaker Connection as Senior Project Manager of Homeless Strategies Christina Miller talks about her work in alleviating the current homelessness crisis facing Los Angeles. The event will take place on Tuesday, July 17 from 3:00 - 4:30 p.m. The event is free for VICA members. 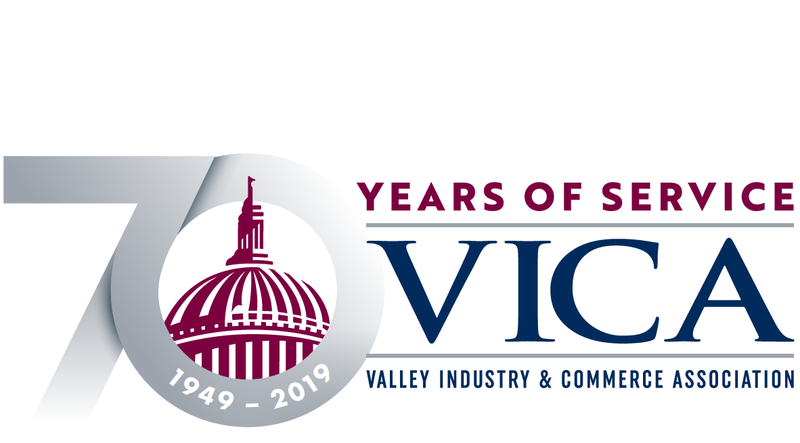 Non-members interested in attending should contact Helene at the VICA office.